This pool lighting creates an illusion of a lush lagoon. I can’t think of any better way to work off the stresses of the world during these dog days of summer than spending an evening by the pool. The allure of the water serves as a tranquil release from work, traffic, the kids and worrying about what to cook for dinner. The surrealism that a pool conveys can be relaxing and can tantalize your senses and transport you to a new plane. 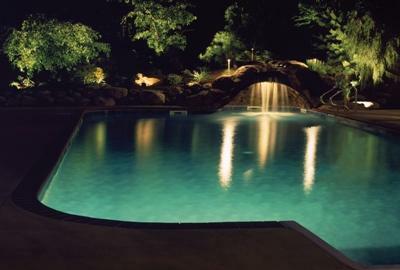 Your pool can become an even more powerful seduction to the senses with the addition of professional pool lighting. The way the light dances off the water can add a new facet of beauty to an already beautiful location. There are many lighting applications available to use in and around your pool or water feature that can add to the tranquility your pool promotes. Expertly designed pool lighting can make the difference between a pool with “just” lights and a pool and surrounding area that takes on a personality strong enough to change your mood. 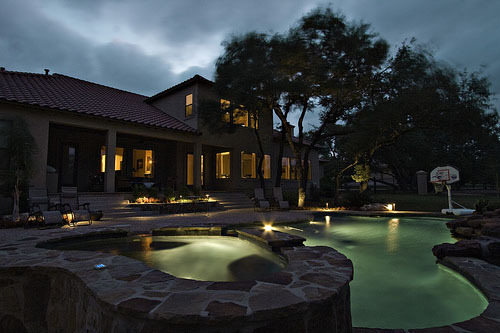 Pool lighting, especially for homeowners that use their pool in the evening is a necessity for safety’s sake, but pool lighting can be so much more than just a safety implement. Pool lighting can add depth and texture to the landscape, and create a focal point of elegance and beauty within your backyard. 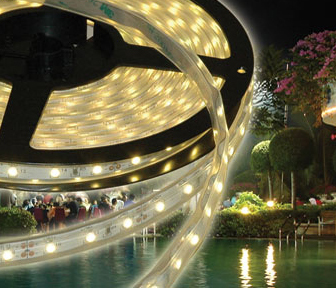 Here is a detailed photo of a spool of LED ribbon lighting, used in pool and water feature lighting applications. 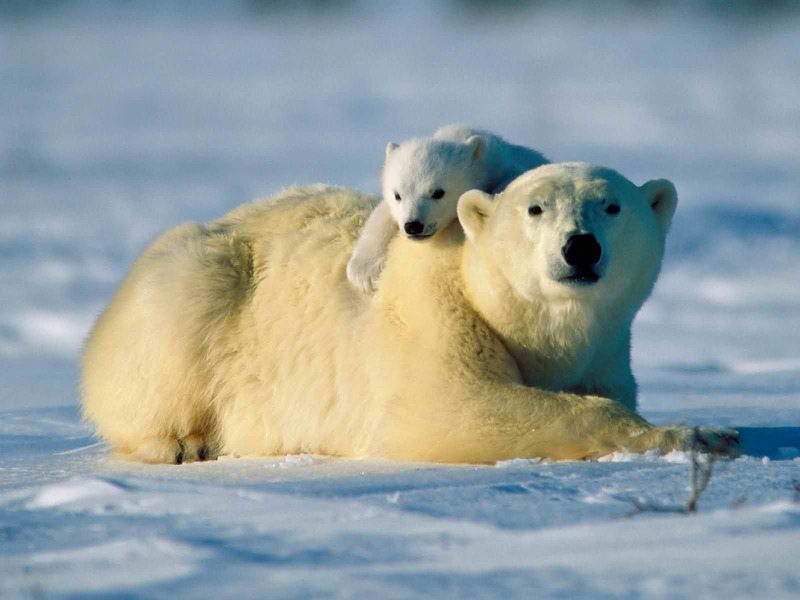 It is submersible and promotes stunning effects. 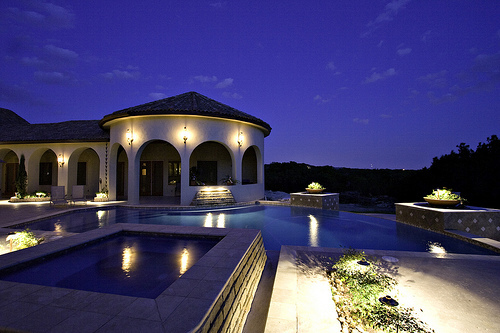 We like to use many different lighting techniques to emphasize your pools beauty and create a breathtaking effect. In the areas surrounding your pool or water feature we use up lighting and down lighting to play off the architectural elements around your pool. We also use path lighting, and landscape lighting as needed throughout the landscaped areas around the pool to create more drama and individuality. LED ribbon lighting is also used in the pool itself, which is fully submersible and can be used to accentuate eaves and ledges to illuminate the water. LED ribbon lighting emits an ethereal type of light that heightens the senses when used in conjunction with a flowing water feature such as a waterfall. LED ribbon lighting is completely hidden so the result is an even, balanced, soft and romantic illumination that is not overpowering. Ribbon lighting is called such because the lighting comes in stripes with small LED diodes spaced evenly across the stripping, similar to a ribbon in its design. 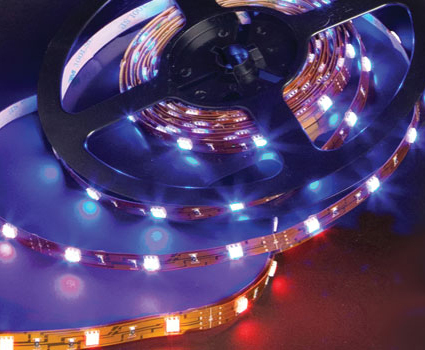 LED ribbon lighting is also easy on the pocketbook as well as on the eyes. 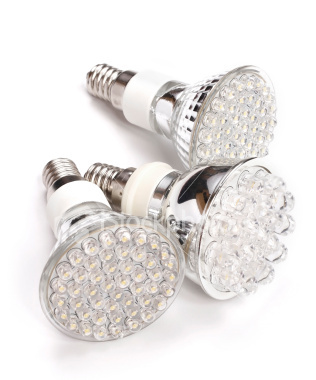 LED’s as a whole are more energy-efficient and economical. 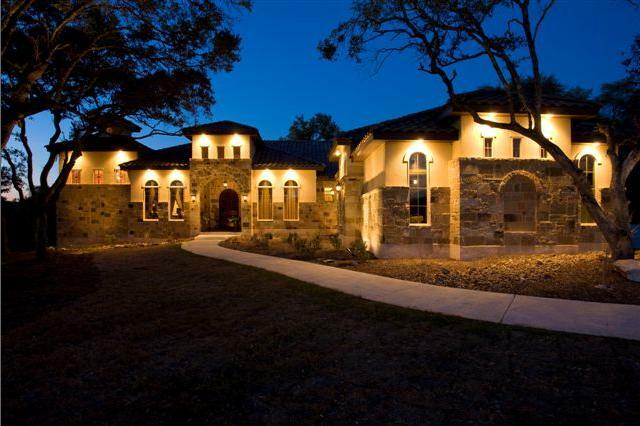 LED lighting costs considerably less in energy costs than typical outdoor lights, and this combined with the type of light they emit, are cause for many homeowners to celebrate. This ribbon lighting is also available with color changing hues to use in a unique setting, or for a particular application. 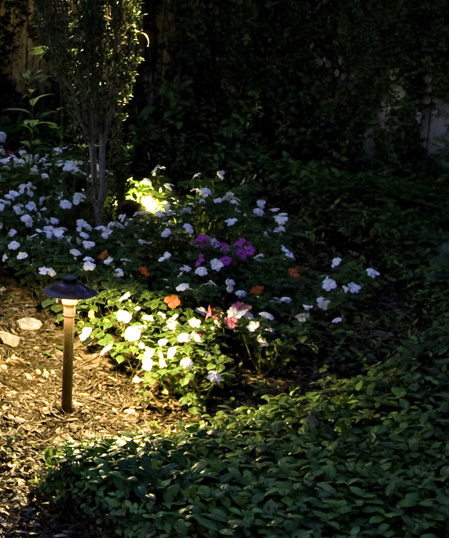 Outdoor Lighting Perspectives (OLP), a leader in residential outdoor lighting systems, is happy to announce they will be speaking at the American Society of Landscape Architect’s (ASLA) annual meeting in September 2009. 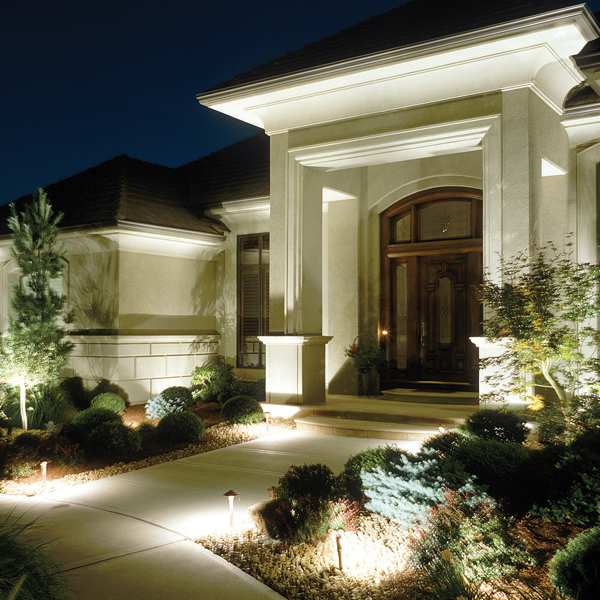 In the presentation, Outdoor Lighting Perspectives will describe how proper landscape lighting design will provide efficient illumination to an area as well as comply with dark sky ordinances. Some topics of discussion include direction, intensity and the spread of light. 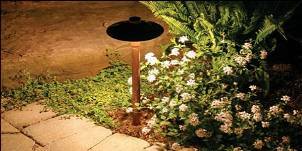 Outdoor Lighting Perspectives (OLP), a part of the Outdoor Living Brands franchise corporation based in Richmond, Virginia, is America’s largest full-service outdoor lighting specialist and part of the Outdoor Living Brands franchise company based in Richmond, Virginia. OLP has redefined the outdoor lighting category through the application of innovative landscape lighting, exterior architectural lighting designs and eco-friendly technologies. 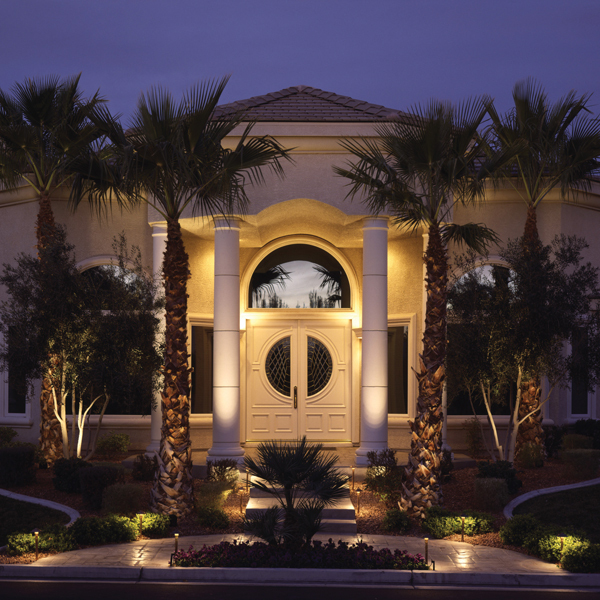 OLP installers offer no-obligation consultation, as well as complimentary illumination demonstrations, in the latest concepts in outdoor lighting to enhance the beauty, safety, and security of a home. 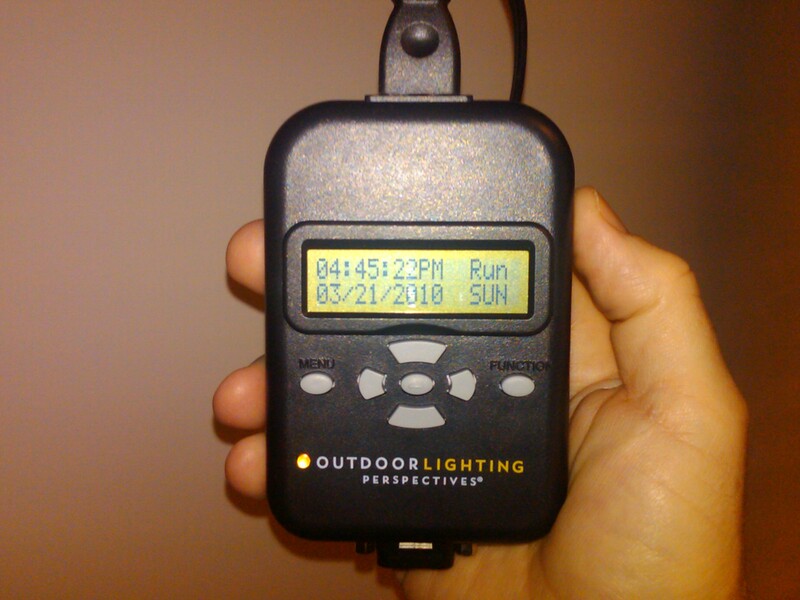 For more information, visit http://www.outdoorlights.com.